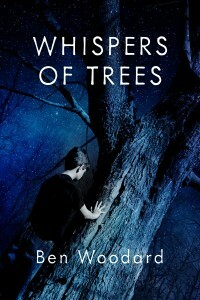 If you like The Boy Who Flew With Eagles, try Whispers of Trees, a similar middle grade short novel with myth and adventure. 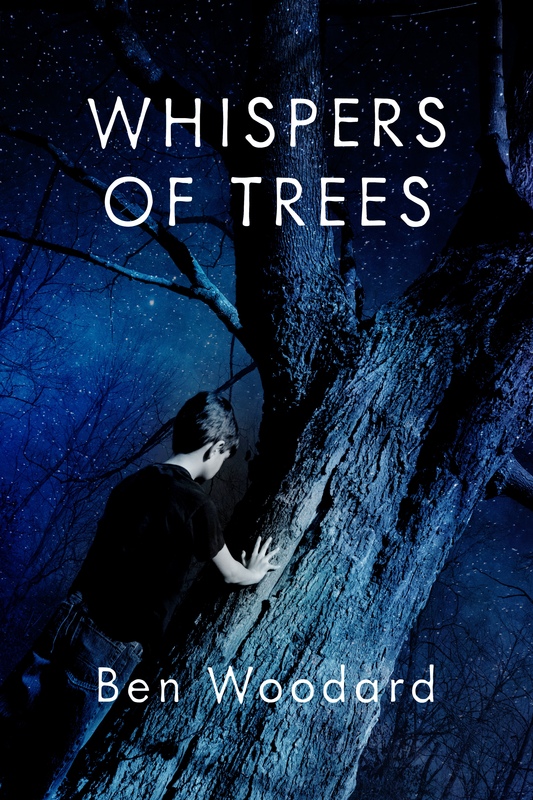 Set in an ancient Irish forest, a young boy enlists the help of a bent, gnarled woman to find his lost brother and goes into eerie woods where he and his family are changed by the whisper of trees. Find the ebook on preorder at Amazon and Barnes and Noble. The publishing date is March 15, 2016 when the ebook and print book will be available at online and stores.